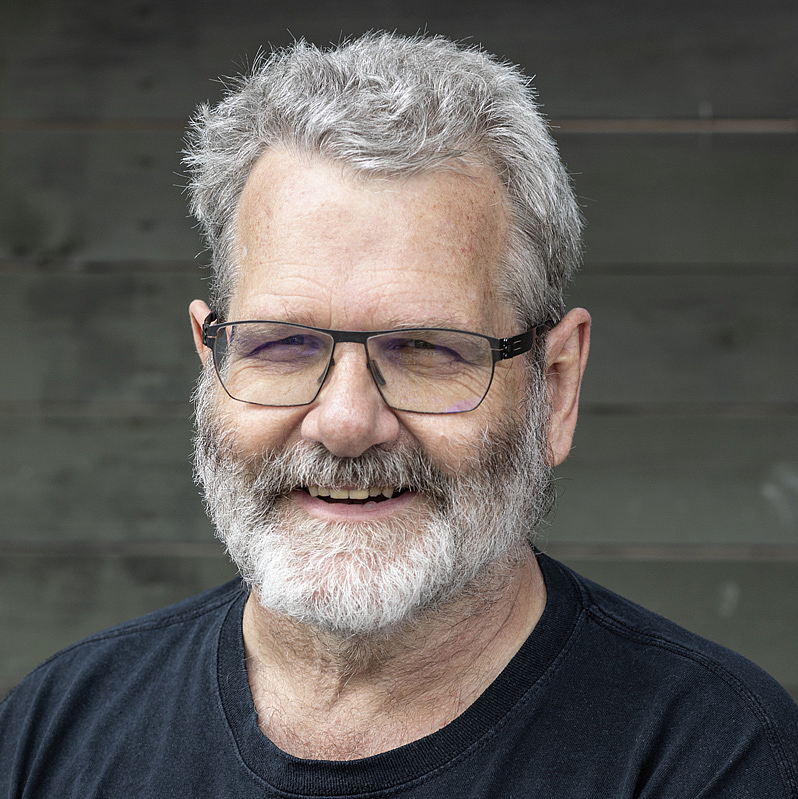 John Maddocks is a prominent expert in the multiscale modeling of DNA, the nucleic acid-based biological molecule that carries genetic information. The researcher is interested above all in the nanomechanical properties of DNA molecules. These properties determine how DNA is “packed“ and stored in our cells. He would like to find out how the sequence of individual nucleotides - the building blocks of the genetic molecule - affects these nanomechanical properties and if and why our genetic information influences such properties in a targeted way. Maddocks' methods make it possible to perform computer-simulated experiments on DNA sequences in order to obtain replicable quantitative information about the nanomechanical behaviour of DNA. For this purpose, he works not only with mathematicians and specialists in big data and high-performance computing, but also with medical researchers and molecular biologists. John Maddocks joins the Berlin Mathematical School, which is the joint graduate school of Freie Universität, Humboldt-Universität, and Technische Universität Berlin. Born in Scotland and a former member of the British Olympic sailing team, the mathematician obtained his doctorate in Oxford. After several years as professor of mathematics in Maryland, USA, he returned to Europe to the École Polytechnique Fédérale de Lausanne (EPFL), where he has worked for nearly 20 years.